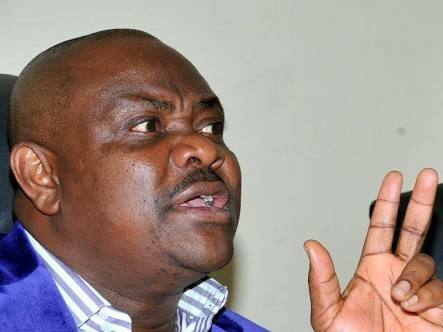 Rivers Governor Nyesom Wike, on Friday said his administration will not tolerate any attack on non-indigenes in the state. 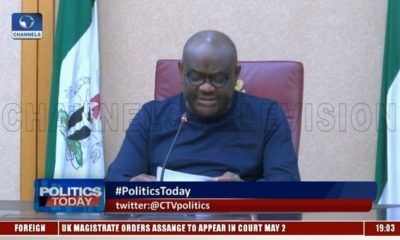 Wike gave the warning in Port Harcourt in a state-wide broadcast to the people of the state. “The state government will not tolerate any attack on other Nigerians living in the state by members of the Indigenous Peoples of Biafra (IPOB) or any other group,” he said. The governor said that the state belongs to all residents and those doing legal businesses in it. “The state heartily welcomes any Nigerian who resides in the state and carries out his or her lawful businesses,’’ the governor said. He said that the deliberate sabotage of the state’s security architecture by men of the Rivers Special Anti-robbery Squad (SARS) was condemnable. Wike said that the state government is deeply concerned with the recent activities of IPOB in Rivers. The governor said that his administration is particularly worried by the attack on some Nigerian citizens living in the state. 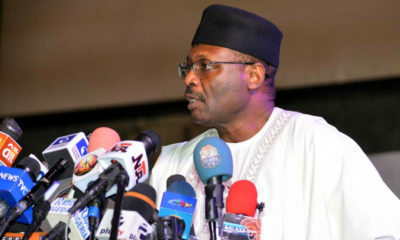 “Rivers people fully subscribe to Nigeria’s corporate existence and its indivisibility, as a people we shall continue to support the unity and peaceful co-existence of all ethnic nationalities,’’ he said. He said that the people of the state will continue to work towards actualizing the collective aspirations for a just, inclusive and progressive Nigeria. “We shall not tolerate any attack by any group on other Nigerians living in Oyigbo or any other part of the state,” Wike said. He warned troublemakers, who were bent on causing violence in the state, to steer clear of Rivers’ territory. “Nobody should take our hospitality and peaceful disposition for weakness as we are capable of dealing decisively with any situation that threatens peace and serenity in the state,” he said. The governor urged Rivers’ people to be vigilant and desist from being used by anybody to foment trouble in Rivers. “Do not hesitate to report any suspicious character or movements around your vicinity to the law enforcement agencies for immediate action,” he said. Wike said that dialogue and not violence remained the best way to resolve contending political issues in the country. He called on the Federal Government to initiate meaningful national dialogue to peacefully resolve the structural challenges threatening Nigeria’s stability and progress. 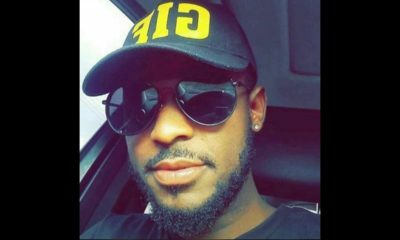 The governor said that his administration had been receiving reports from traumatized victims who had been robbed of their valuables by SARS Operatives under the guise of conducting searches. “They employ several malevolent methods including planting illicit drugs on their unsuspecting victims as bargaining chip or forcefully taking them to ATM boots to collect specified amount of money as ransom for their freedom,” he said. He said that some rescued victims had reportedly pointed SARS operatives as the ones that were responsible for most of the kidnappings along East-West road in the state. Wike reassured the people of the state of the commitment of his administration to work with the security agencies to ensure the safety and security of lives and property across the state. There’s been a gnawing pain in my heart about the occupation of the south east by a Fulani army – the Islamization agenda !